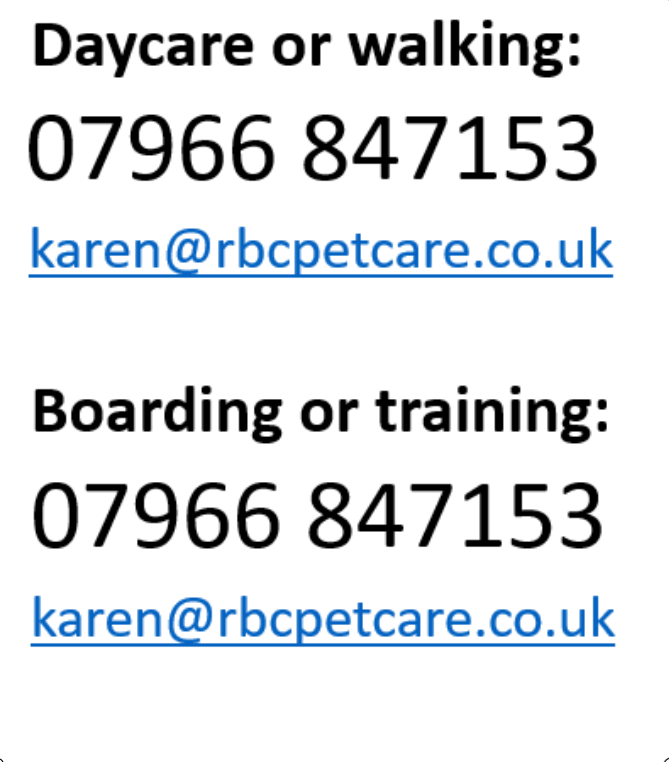 RBC Pet Care will also look after cats and other small pets for owners living in Banbury and the surrounding villages. Cats can become very stressed when moved away from their home territory, for example when staying in a cattery; so why not let us look after them in their familiar surroundings when you go away? Our caring staff will give your furry friend lots of fuss and cuddles, as well as feeding, grooming and cleaning out litter trays, calling once or twice a day as required. There is a fixed charge per visit for up to 3 cats. We are able to look after your rabbits and guinea pigs for you while you are away. We will undertake all care tasks; clean out hutches, give fresh and dried food and carry out visual health checks etc. 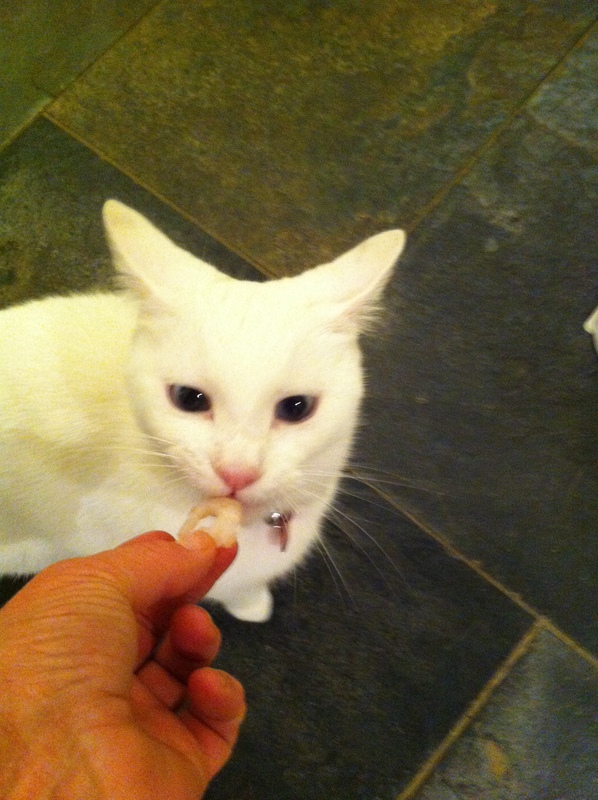 Our staff team has experience of caring for other small pets. Please email Karen to discuss your requirements.